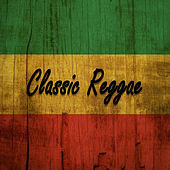 Jamaica's "riddim twins" are essentially the backbone of many classic reggae singles and albums, supporting practically every major reggae artist and a variety of international artists. 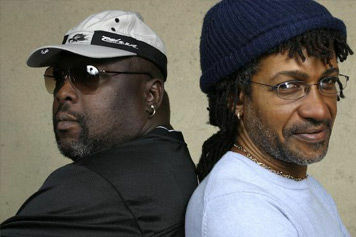 Drummer Sly Dunbar and bassist Robbie Shakespeare have a relationship they refer to as almost a marriage: Their rhythmic fusion is so tight it borders on extrasensory perception. 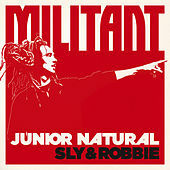 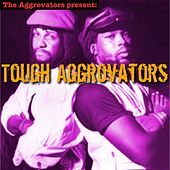 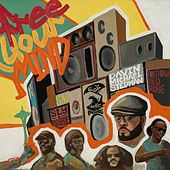 Since the mid-'70s they've performed everything from sparse, throbbing dub with their band the Revolutionaries to digitized dancehall on their Taxi Label. 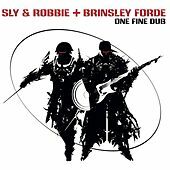 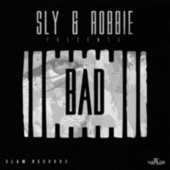 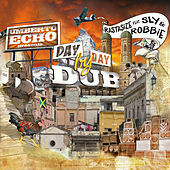 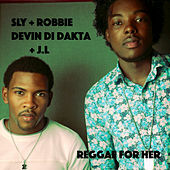 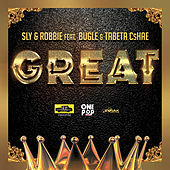 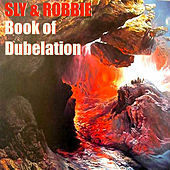 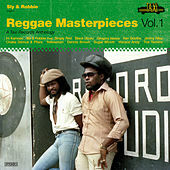 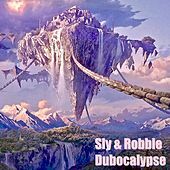 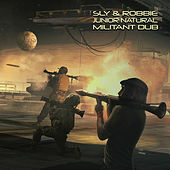 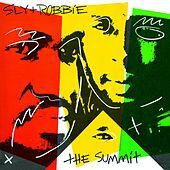 Sly and Robbie consistently remain a step ahead of their competition in terms of originality and rhythmic perfection, spurred on by crisp acoustic and synth beats. 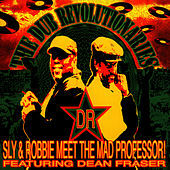 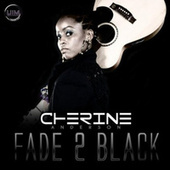 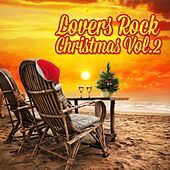 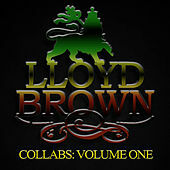 Their production credits read like a who's who of reggae: Black Uhuru, Peter Tosh, Gregory Isaacs, Dennis Brown, Burning Spear, Ini Kamoze and hundreds more, not to mention stars as diverse as Boogie Down Productions, Bob Dylan and Mick Jagger. 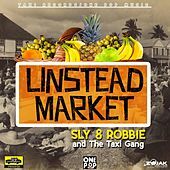 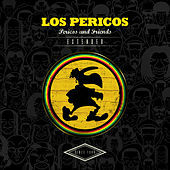 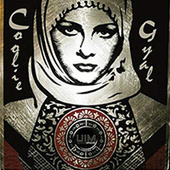 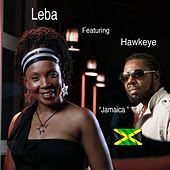 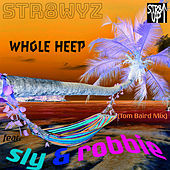 More recently they've continued to chip away at reggae's boundaries, adding latin, hip-hop, jungle and drum 'n' bass to their island stew and collaborating with electronica producers such as Howie B.